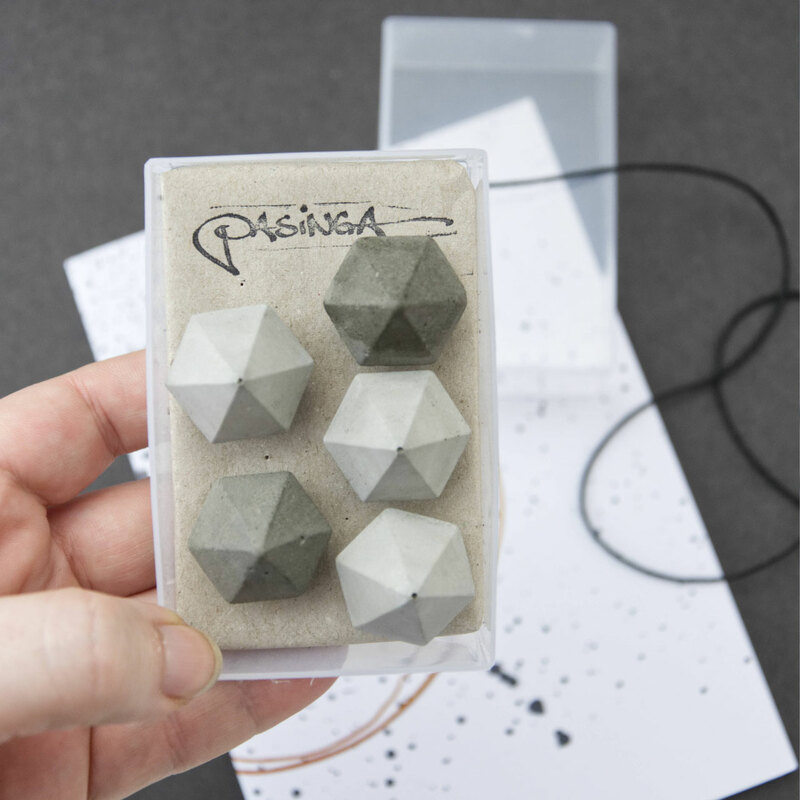 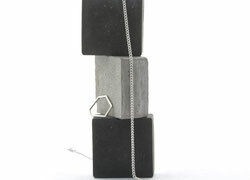 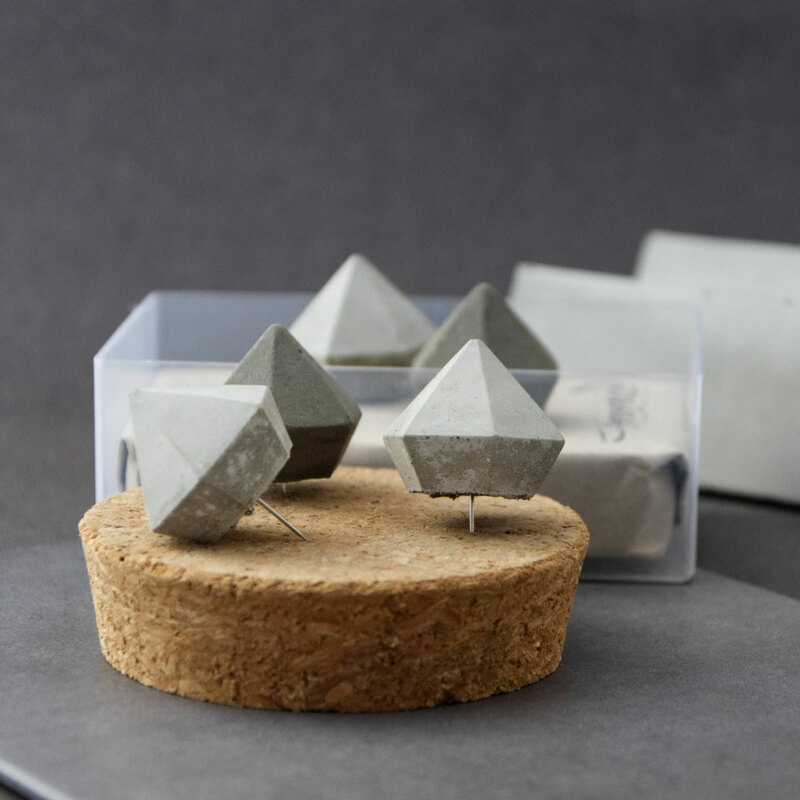 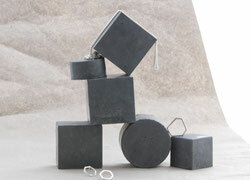 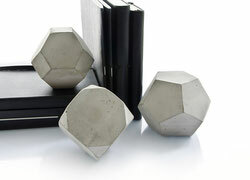 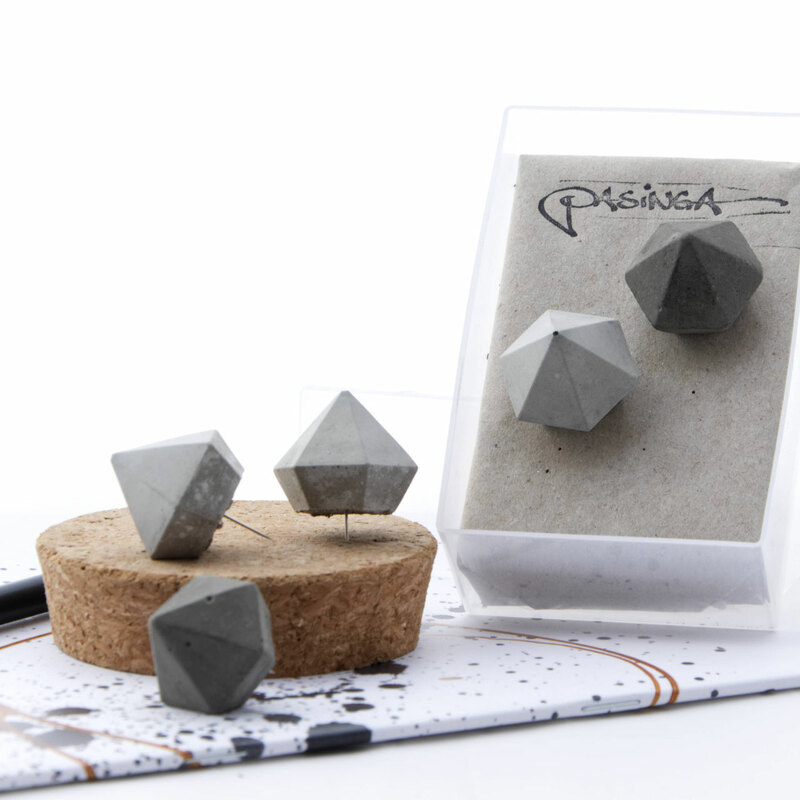 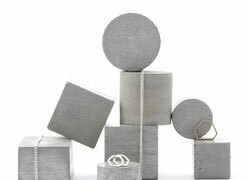 This beautiful set of five concrete diamond cork board push pins will add an industrial modern look. 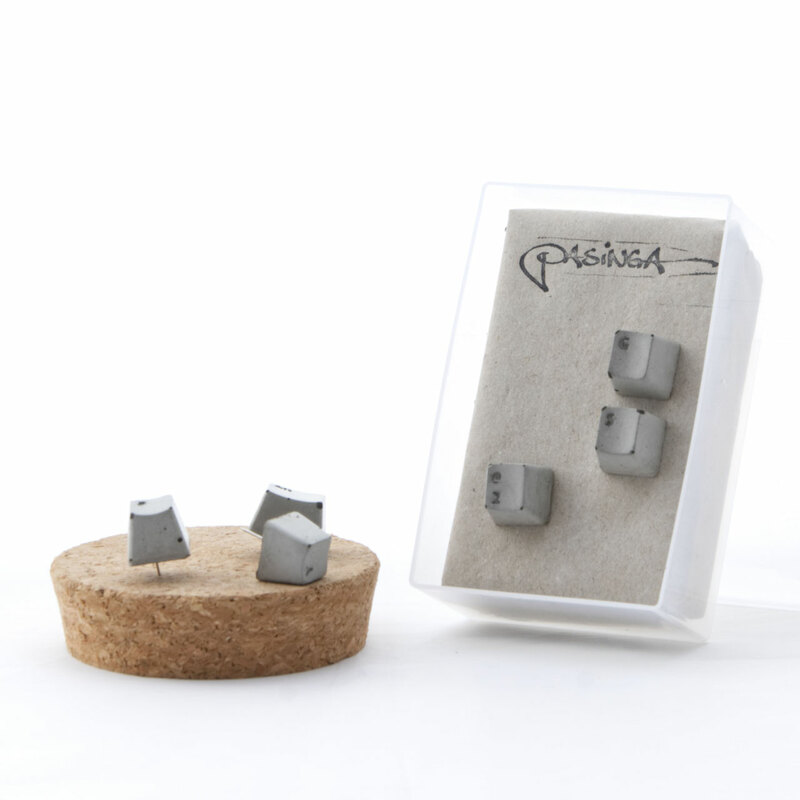 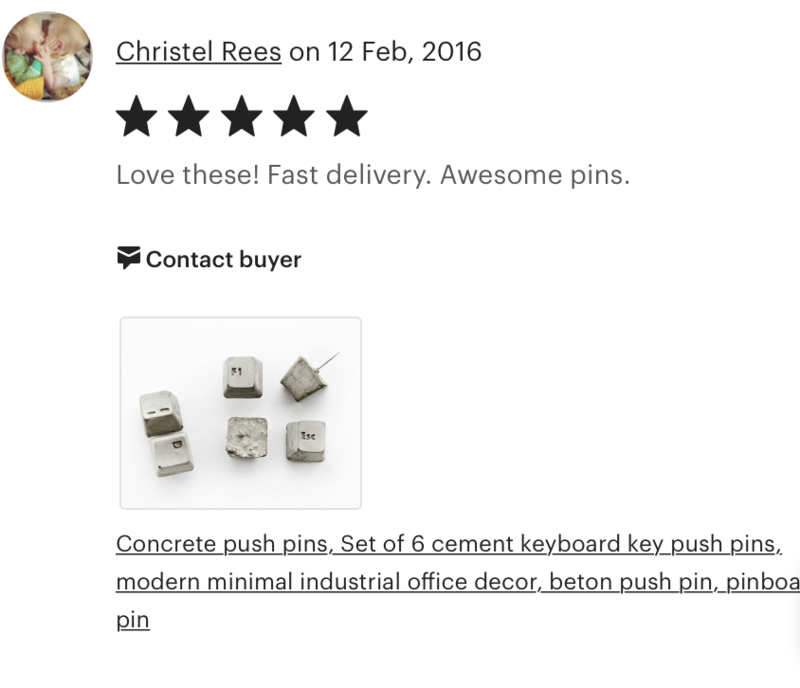 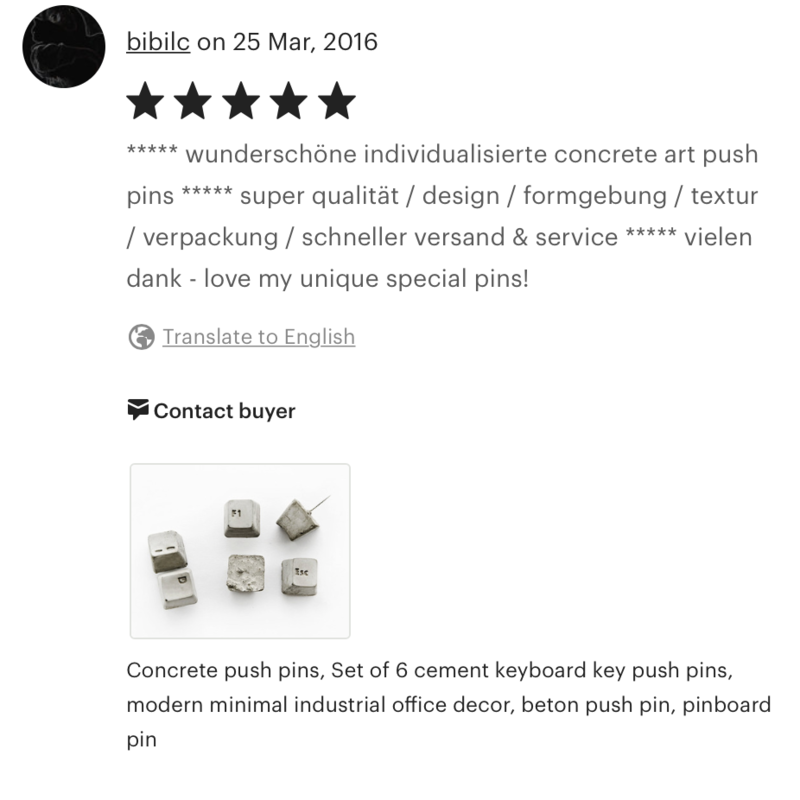 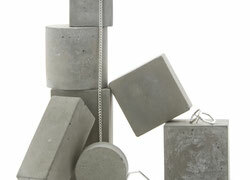 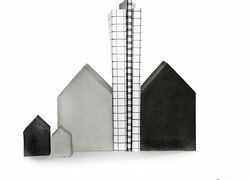 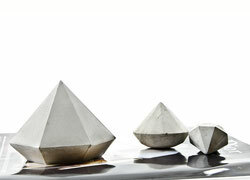 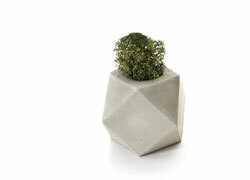 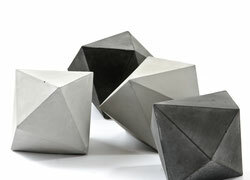 Tactile in your hands due to the extra smooth concrete finish and very stylish on your pin wall. 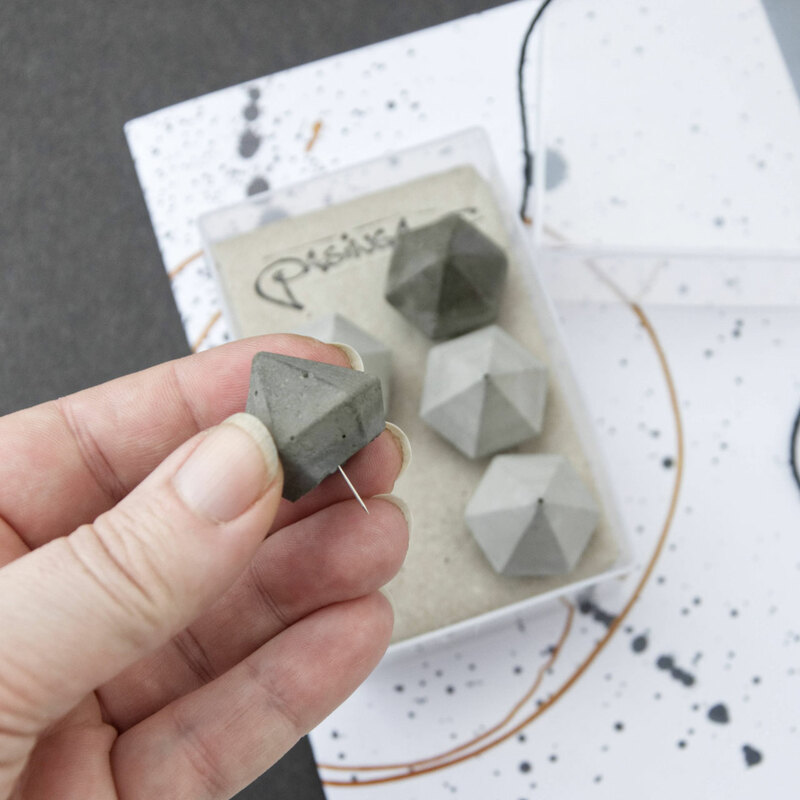 A fun and easy as well as decorative way to organise your notes, photos and anything else that takes your fancy with the perfect mix of diamond charm, function and style. 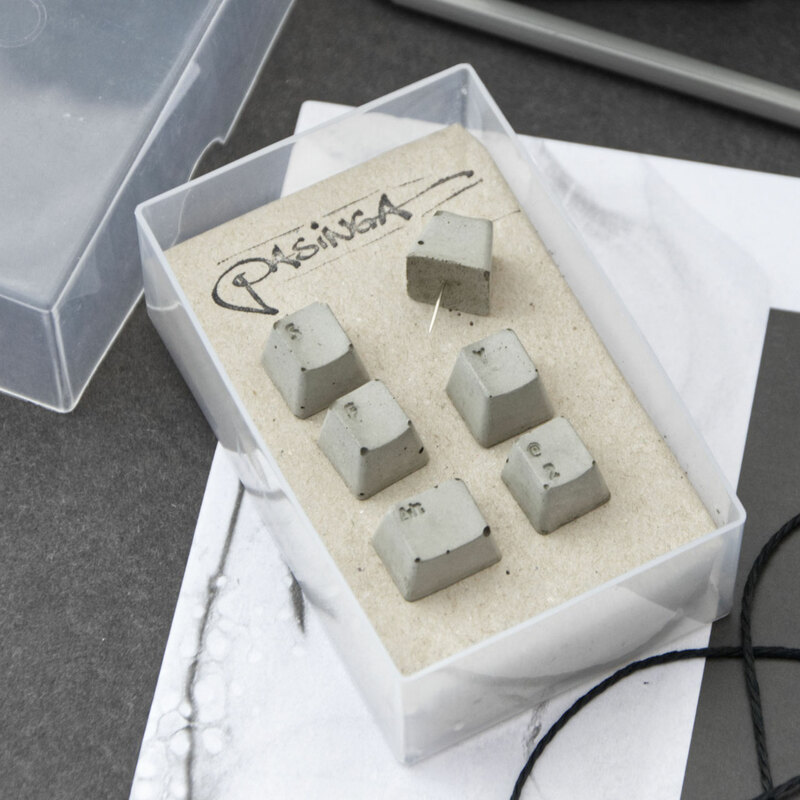 And yes, of course it makes a unique and thoughtful gift for every decor addict or stationery fan as well as office worker! 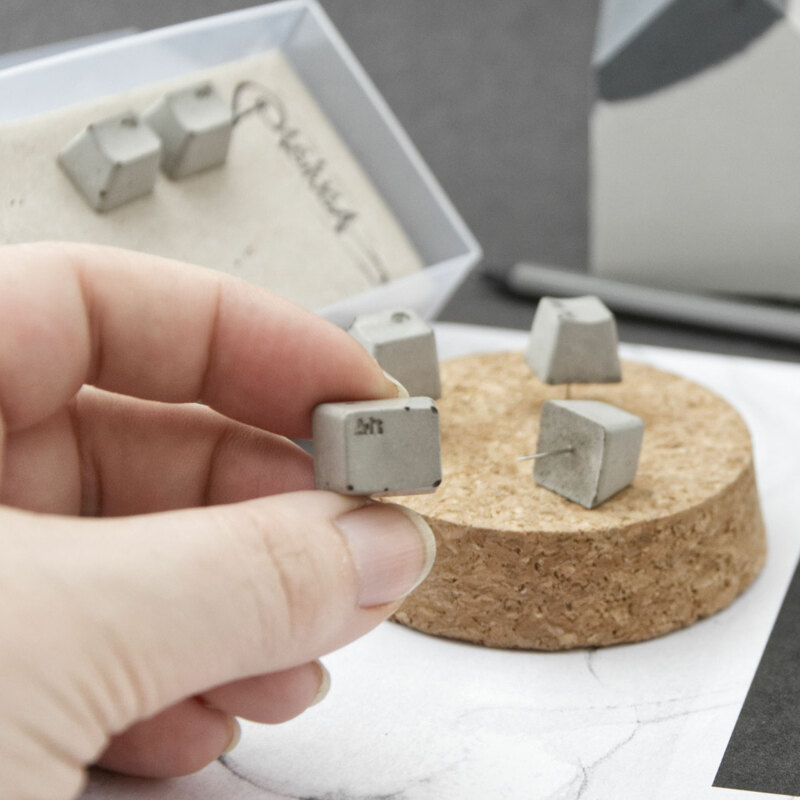 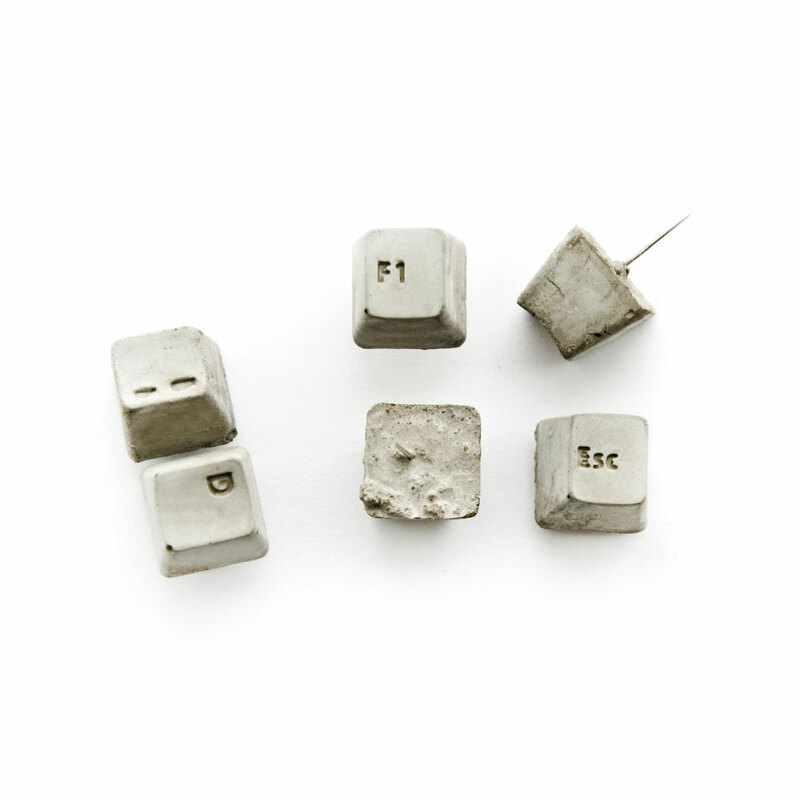 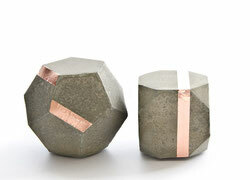 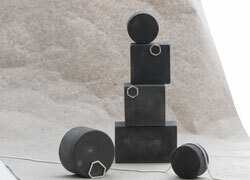 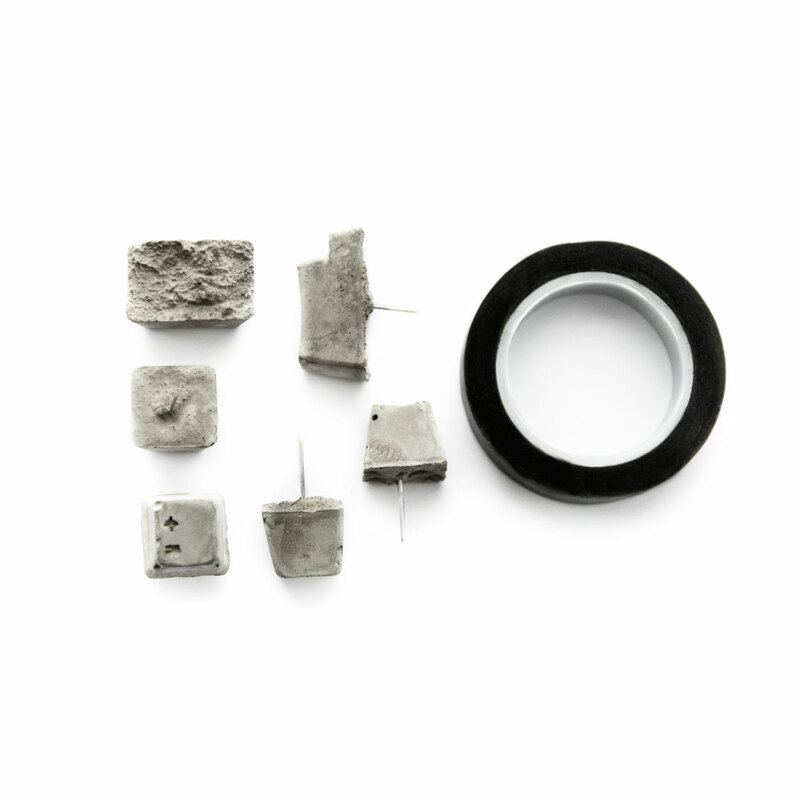 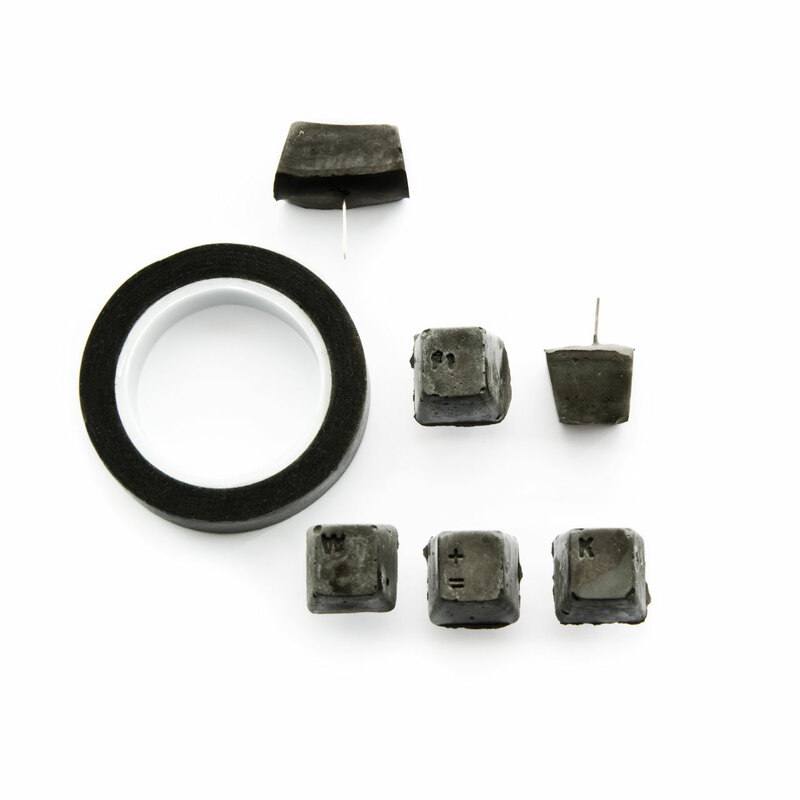 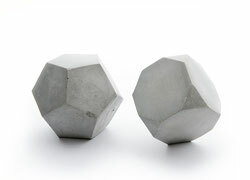 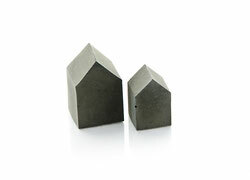 These Concrete Push Pins are based on our soon to be 'retro' keypad keys. 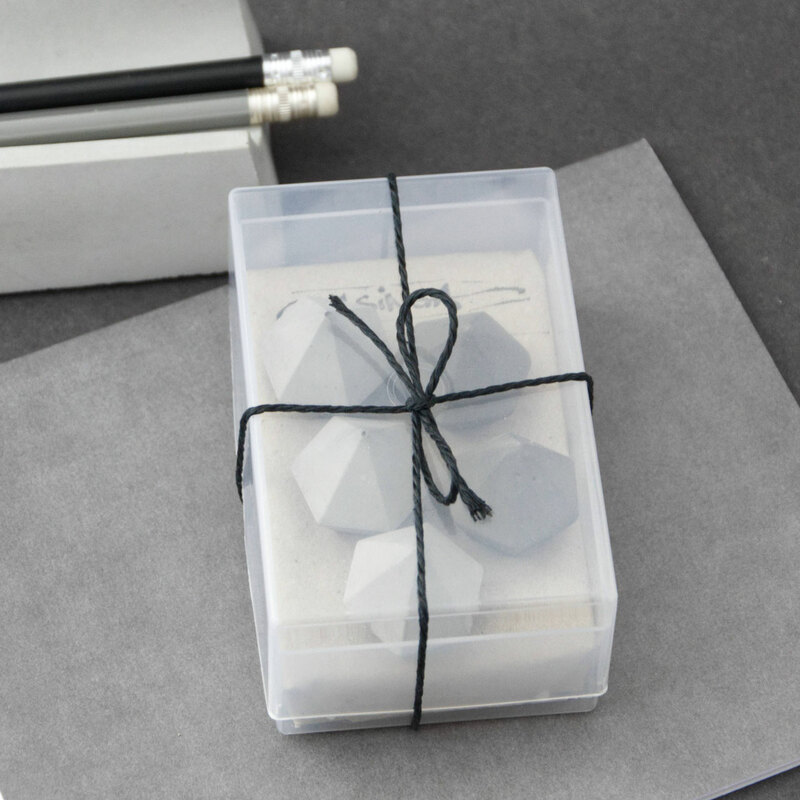 They offer a fun and easy way to organize your notes, photos + anything else that takes your fancy with the perfect mix of geekish charm, function and style. 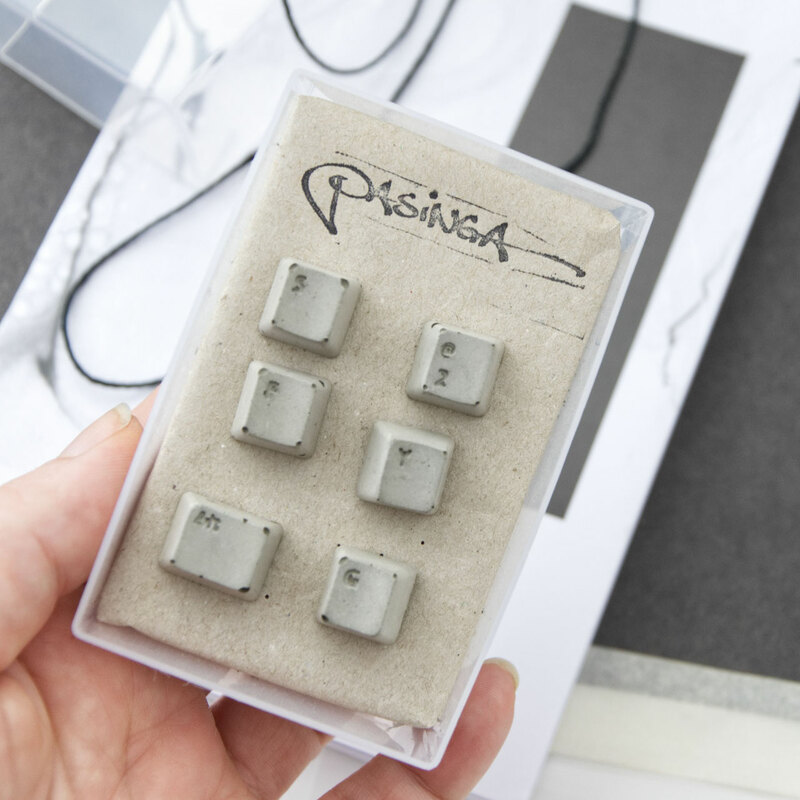 Combination of the six pins will vary. 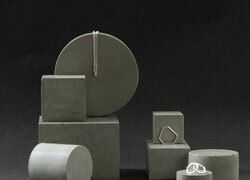 Please feel free to let me know if you wish to have a particular letter or sign during check out.